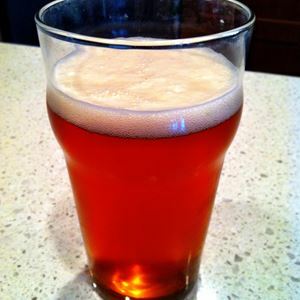 All Grain American Pale Ale homebrew recipe. This homebrew recipe uses the following ingredients: 2-Row - US, Munich - UK, White Wheat - US, Victory Malt - US, Carapils - DE, Caramel/Crystal 40 - US, Simcoe Hops, Columbus Hops, Amarillo Hops, White Labs California Ale WLP001 Homebrew Yeast, Irish Moss, Yeast Nutrient. This recipe was cloned from Clone Of Pale Ale 41.